Fortrec Chemicals Ltd. – Fortrec Chemicals and Petroleum Pte. 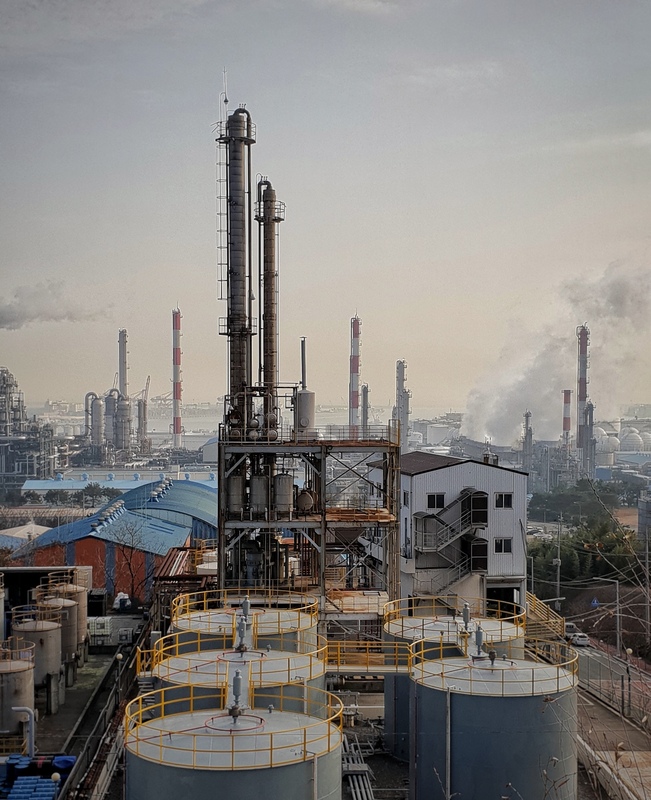 Ltd.
Fortrec Chemical Co., Ltd., a chemicals refinery in Ulsan Korea, was established after Fortrec Capital Pte Ltd, the asset and investment arm of the Fortrec Group, acquired a controlling stake in LS Co. Ltd. 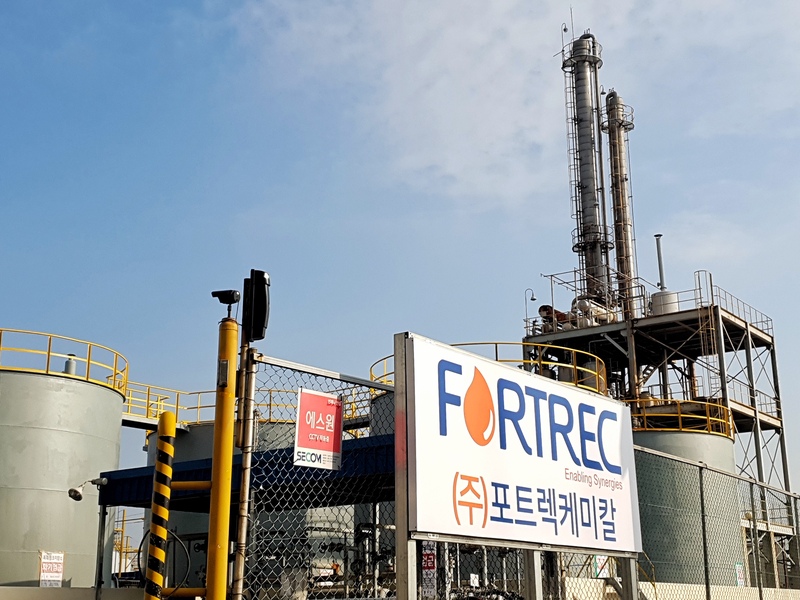 The Fortrec Group has operated in Korea for many years; providing off-take and distribution services for key strategic partners, including the major petroleum and petrochemical groups.